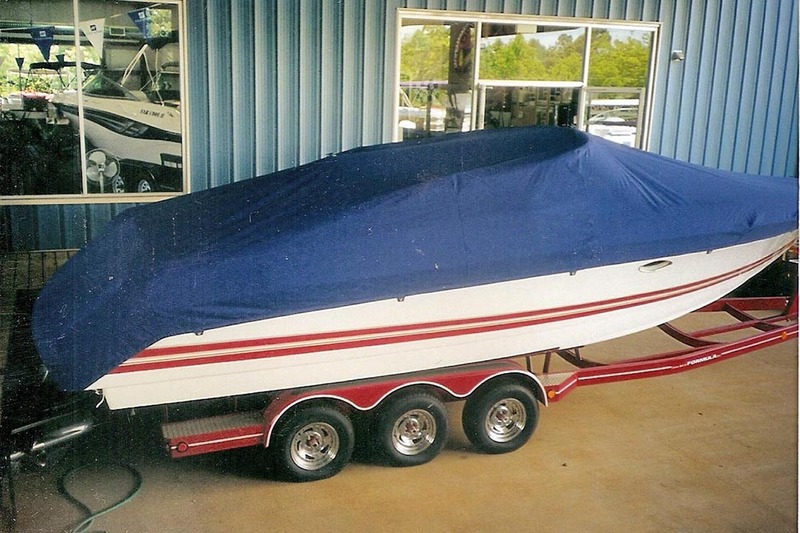 Buds Canvas Shop can create a boat cover for your boat. 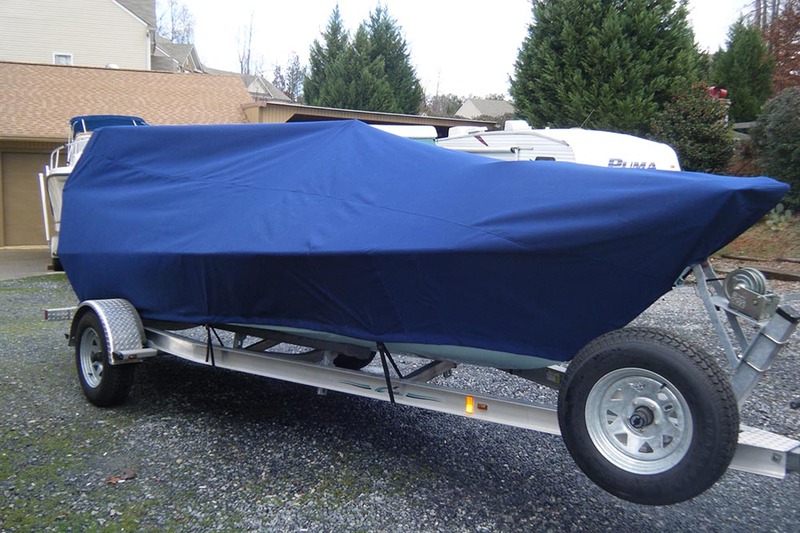 Boat covers protect your investment when not in use. 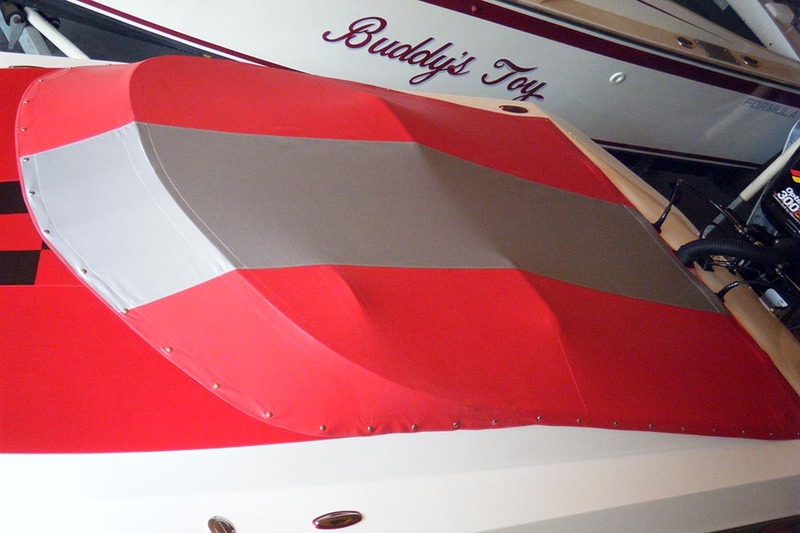 At Bud's, only the best material is used to ensure the best protection and long life of your cover. 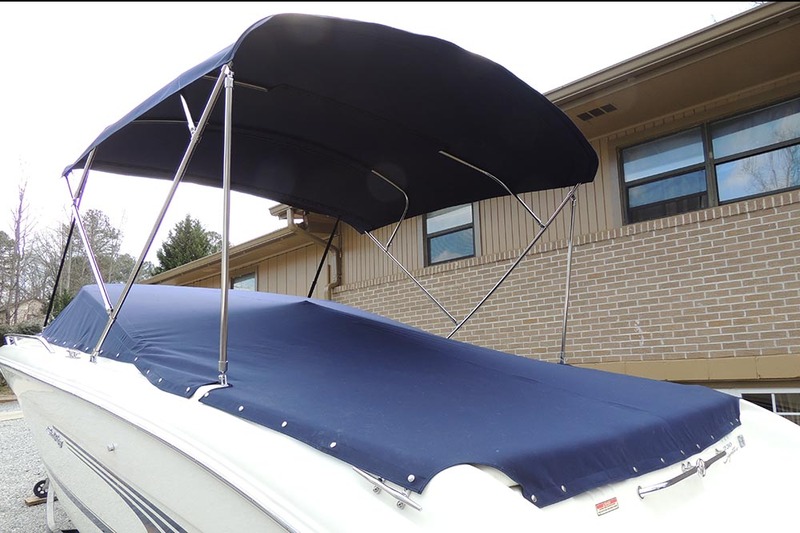 Bimini Tops alloy you to enjoy the sun while providing shade. 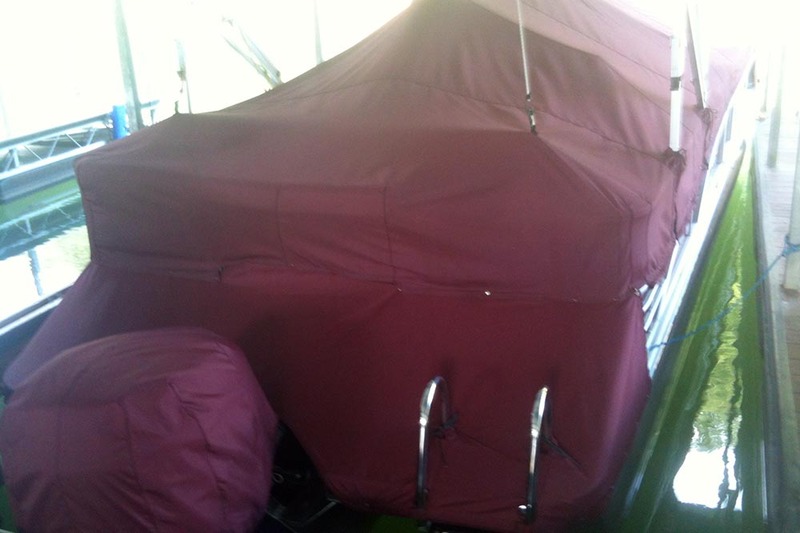 These are not the cheap bimini tops that come in a kit that only last a season. 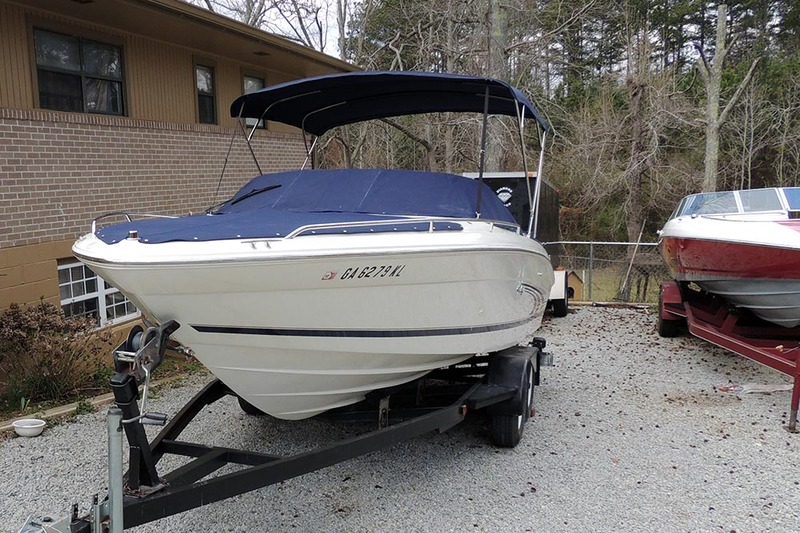 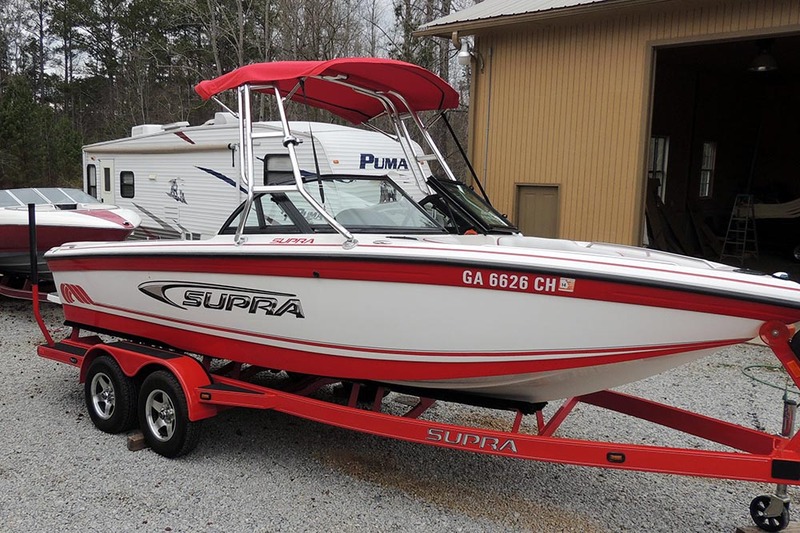 Bud's custom Bimini's are built for your boat and are built to last. 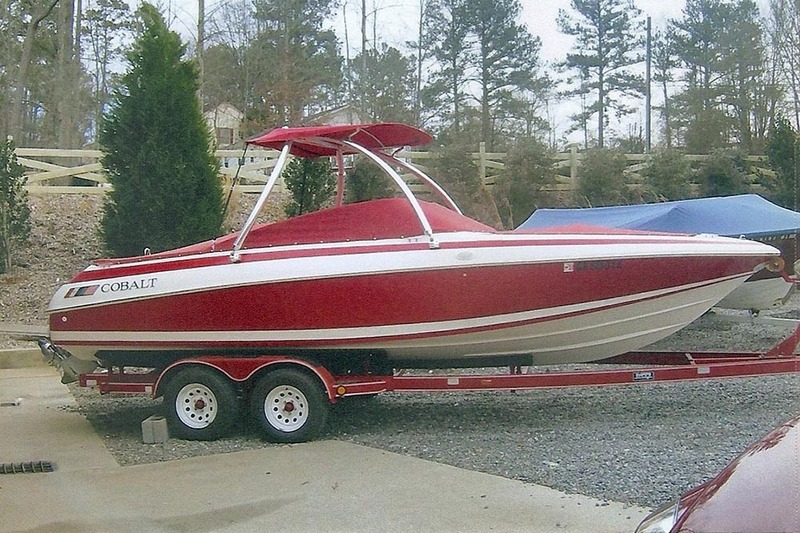 Factory Headliners just don't seem to last. 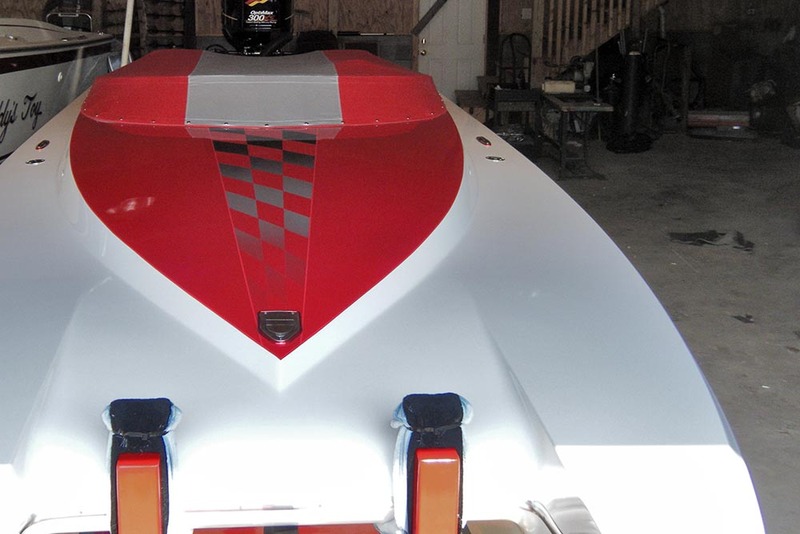 Cracks in the corners, edges coming unglued. 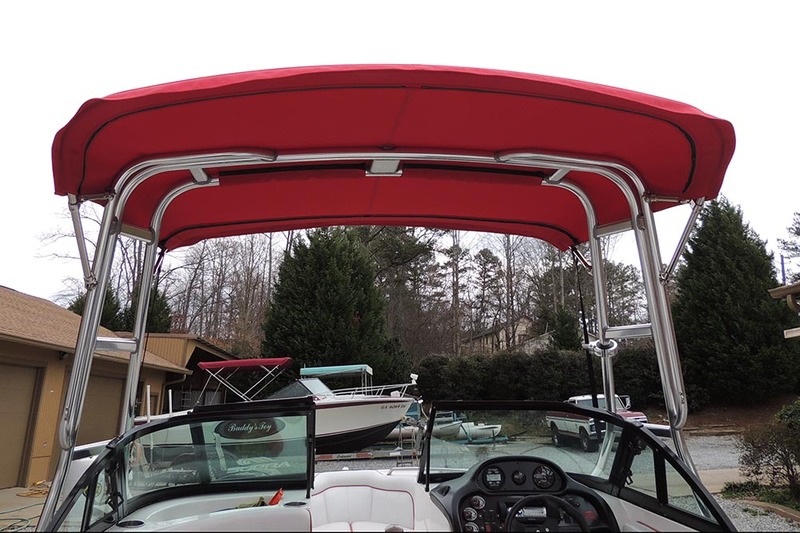 Let Bud refurbish your headliner to better than new. 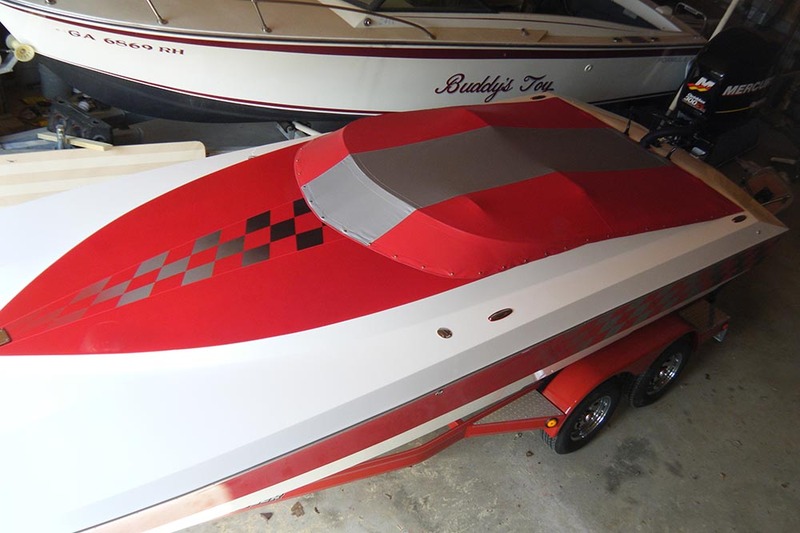 Bud's Canvas shop can create a cover for anything. 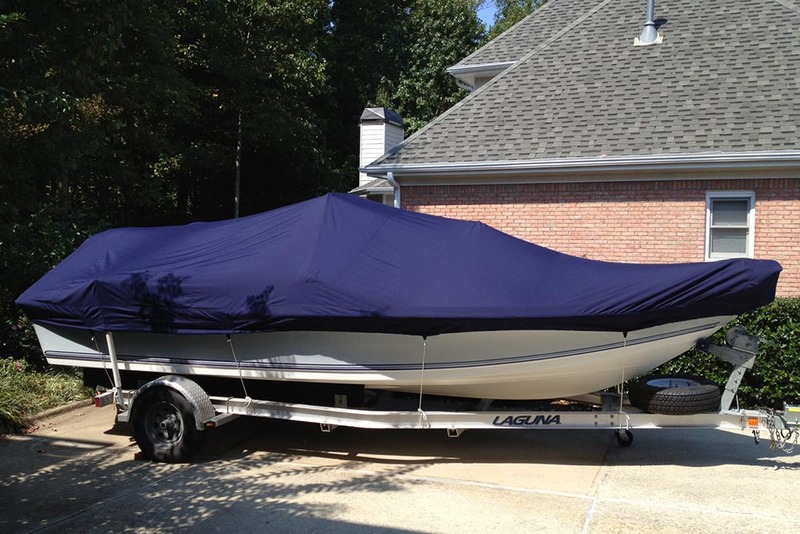 Custom Sail covers and Window covers.